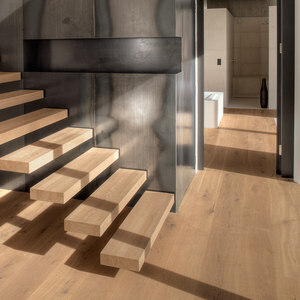 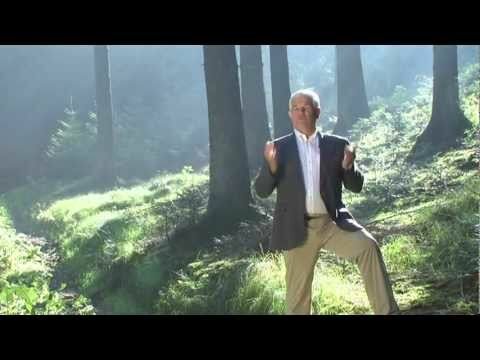 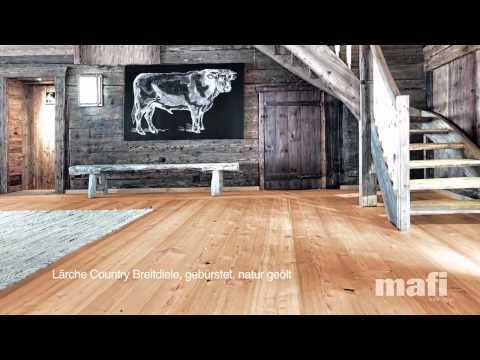 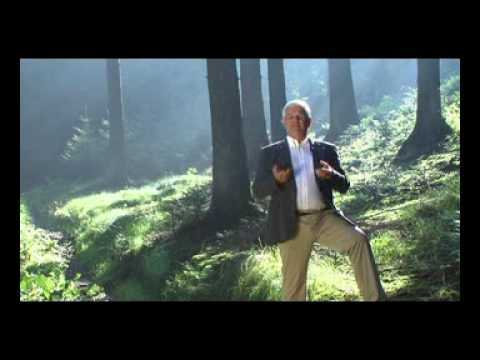 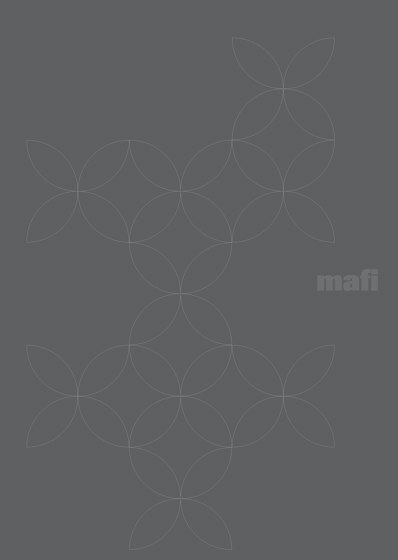 mafi produces natural wooden floors exclusively in Austria, completely ecologically, custom designed for each customer, based on nature, with more people than machines and within 4 days. 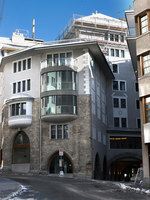 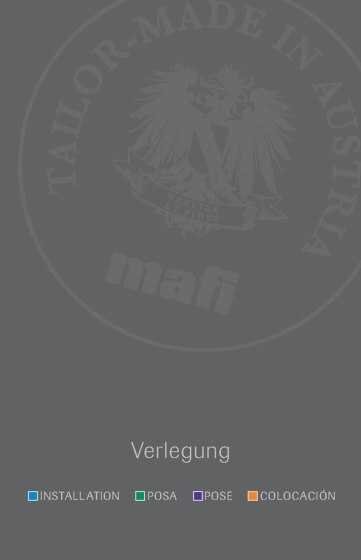 In 1919 mafi the company began in a small village called Schneegattern in Upper Austria. 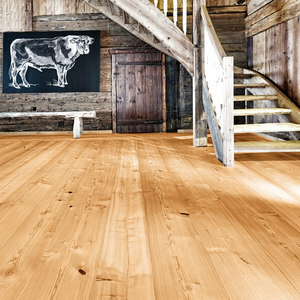 Created by the Fillafer family after the First World War, as a sawmill on the edge of the Kobern Forest. 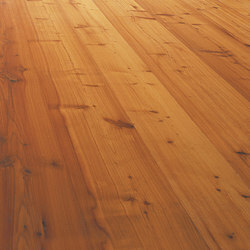 After the end of the Second World War the family specialised in the production of wooden ceilings. 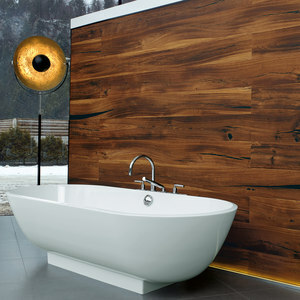 During this phase, the company gained a lot of Know How in highly detailed handwork and the stability of wood. 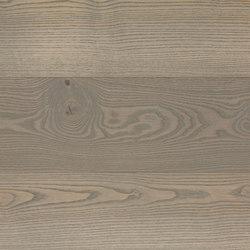 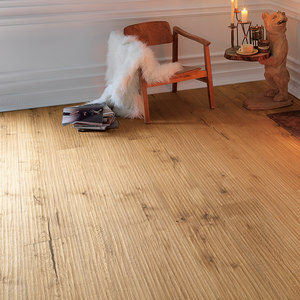 In 1992 this family run company transferred this Know-How onto the creation of natural wooden floors and revolutionised the industry with its oiled surfaces and symmetrical plank construction. 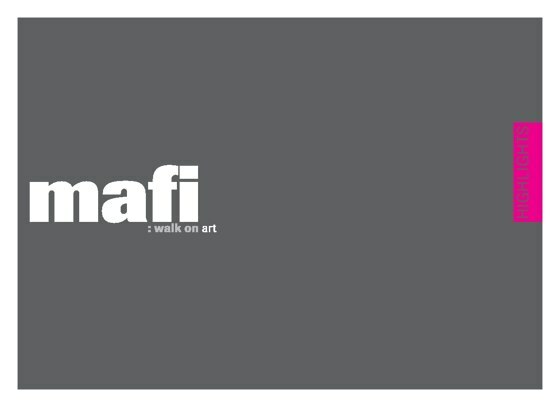 Despite continuous efforts to further develop and look into the future mafi has not forgotten its origins. 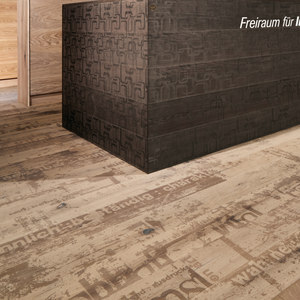 Created after the First World War as a sawmill, even at that time in possession of the Fillafer family, the way led via wooden ceilings towards natural wooden floor manufacturer. 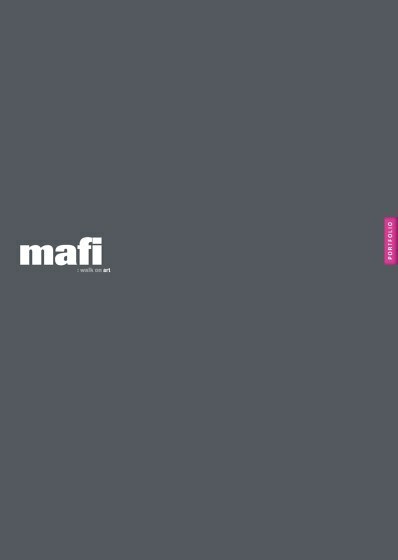 In the meantime, mafi has become an indispensable partner and employer in the region. 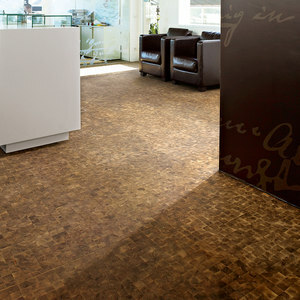 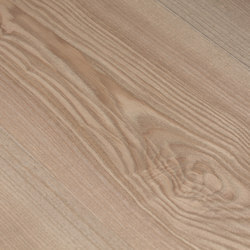 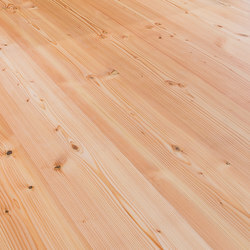 About 80 permanent staff work at mafi natural wooden floors GmbH, although this temporarily increases in the high-season to about 100 employees. 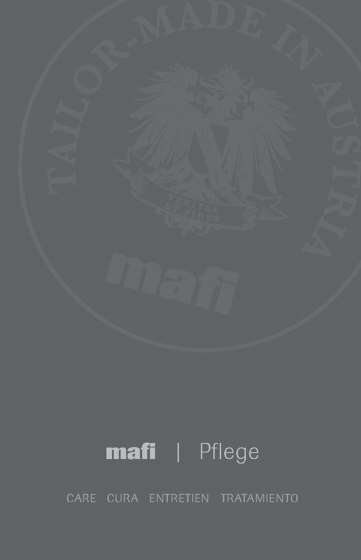 At least 12 companies in the wood sector, with around 270 employees, work closely with mafi. 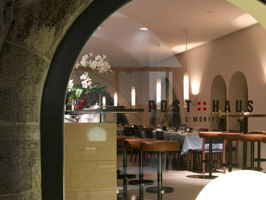 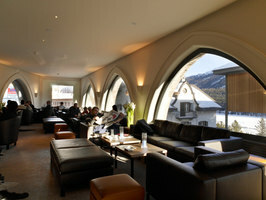 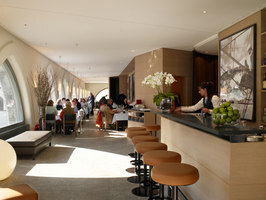 In addition there are hotels, restaurants and logistics companies. 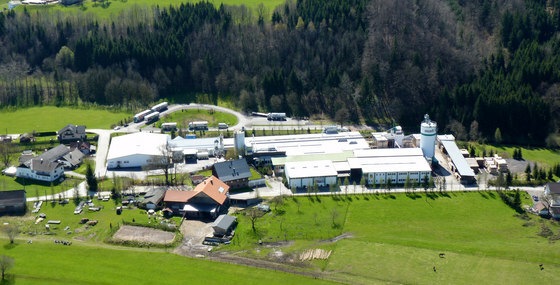 Thanks to the exclusive production in Austria, higher greenhouse gas emissions can be prevented for example, by not having to transport the product from low-wage countries. 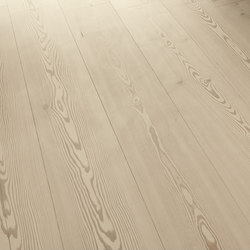 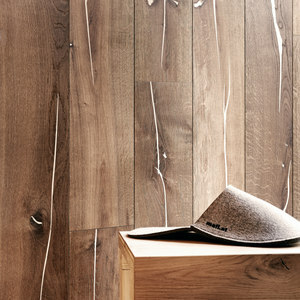 mafi natural wooden floors therefore has an exceptionally good ecological balance. 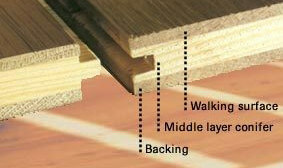 The typical mafi plank is consturcted of three solid wood layers. 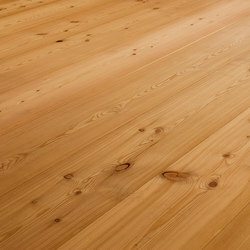 The middle layer comes from an Austrian spruce. 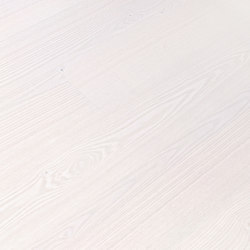 Both the toplayer and backlayer are from the same wood - this guarantees very high stability and greatly reduces the swelling and shrinkage behaviour of the wood. 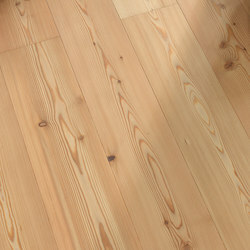 This also reduces the any gap formation. 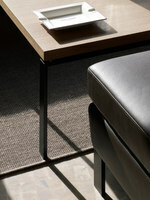 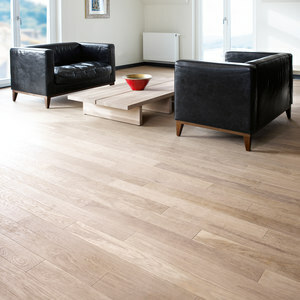 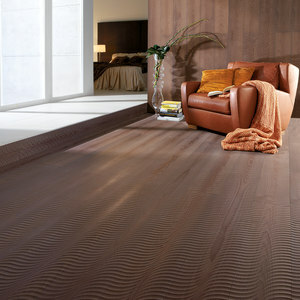 A mafi plank guarantees stability especially under intense conditions such as with under floor heating.